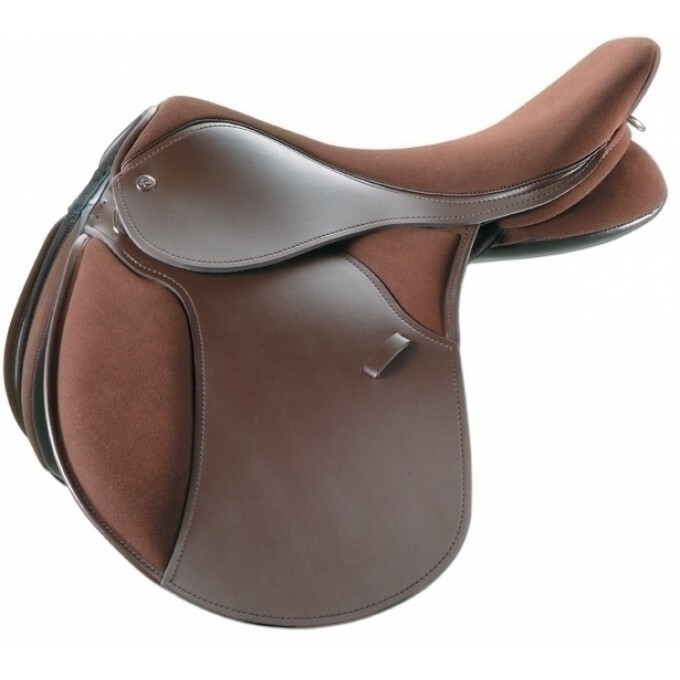 This saddle has a slightly flatter tree on the underside and compact, slimline panels that allow the rider to feel closer to the horse. Although the seat is true to size, it offers a different feel to our Original GP and petite riders or those with narrower hips may feel it suits them better. 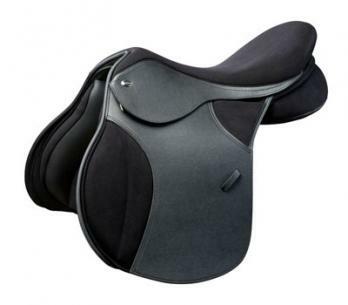 This saddle is ideal for shorter backed, croup high or flat backed horses as well as standard fits. 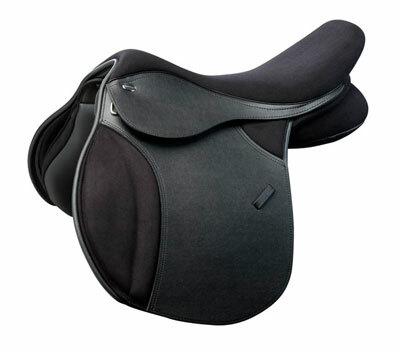 The best all-round saddle for the rounder build of a Cob-type horse. Offers close contact to avoid that ‘perched-on-top’ feeling. Versatile medium depth seat is ideal for a range of riding activities. 4 girthing options maximise saddle stability. 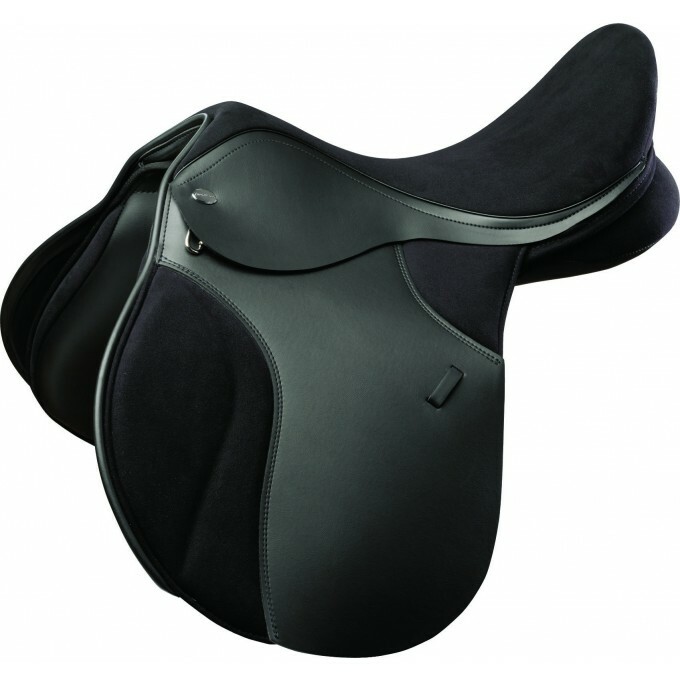 Luxurious suede-effect seat covering and knee pads are non-slip and really comfortable to ride on. Flocked with 100% British wool. Tailored for high-withered horses, such as Thoroughbreds and Warmbloods, with tree and panels specially shaped to give maximum wither clearance. 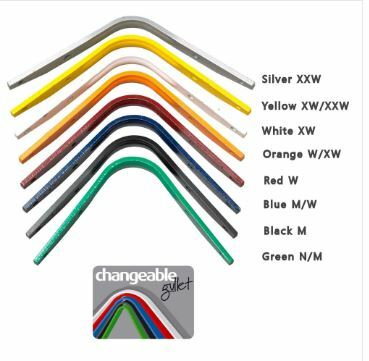 Easy to change gullet bars to fit Fairfax, Kent and Masters and Thorowgood to adjust the fit of your saddle.